For the past 8 years we have hosted a 24-7 prayer room. Whether it was a day or a whole month. This has always been a special time where we encounter God powerfully. In 2015 we did a fortnight of continuous prayer during November. There were some amazing stories of people encountering God, seeing His faithfulness and some wonderful answers to prayer. 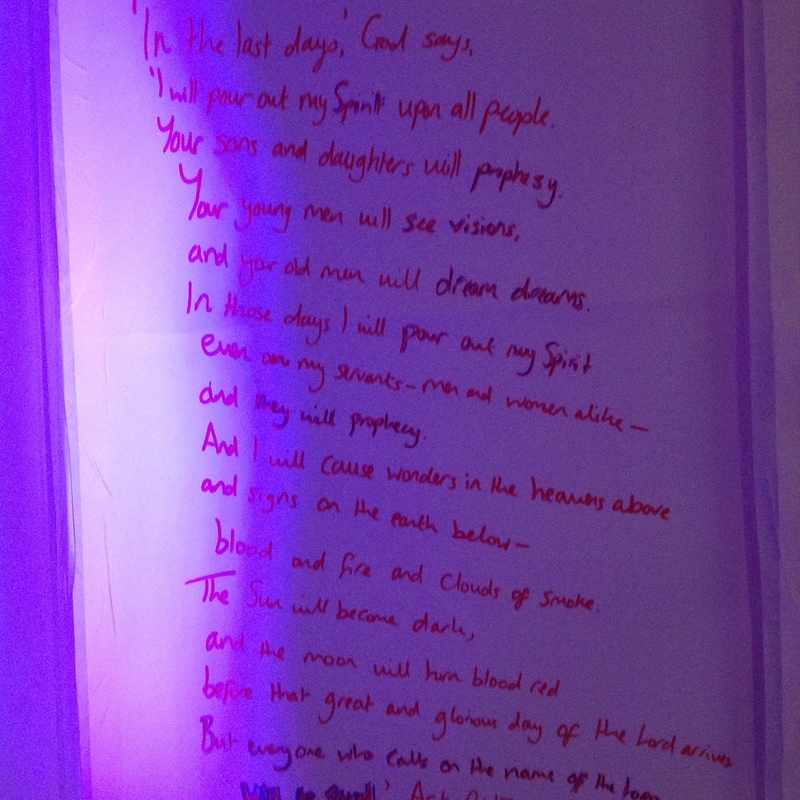 Have a look at some of the photos from the prayer room below. Come back to find out what we'll be doing this year. For more information about the 24-7 prayer movement, click here.